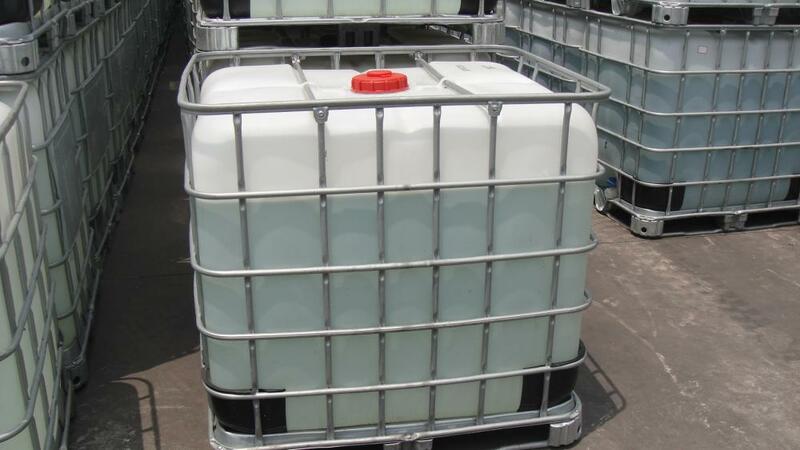 The water solution at room temperature is 69%, and can be converted into the structure of epoxidation immediately under alkaline condition. 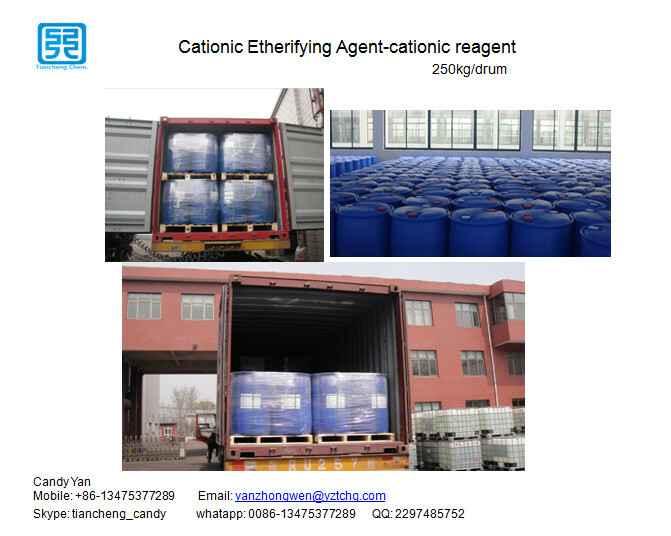 Liquid cationic etherifying agent react whit cotton fiber, improve the dye binding; reacts with starch obtained cationic starch, as the sizing agent. Looking for ideal Cationic Reagent Manufacturer & supplier ? We have a wide selection at great prices to help you get creative. 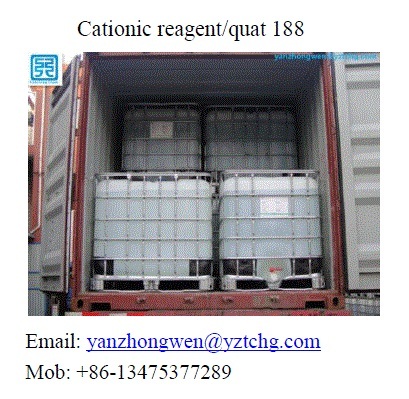 All the QUAT188 are quality guaranteed. 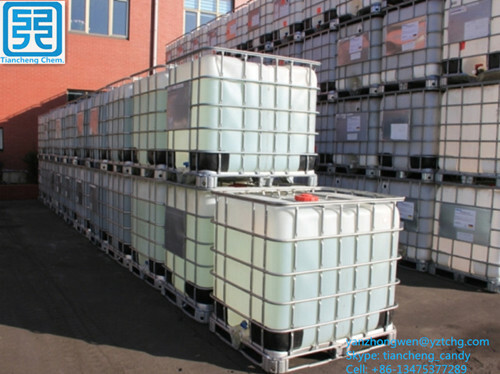 We are China Origin Factory of Cationic Reagent for Cationic Starch. If you have any question, please feel free to contact us.